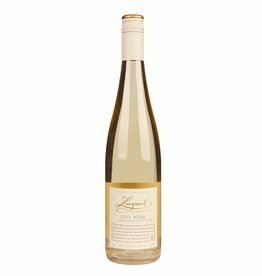 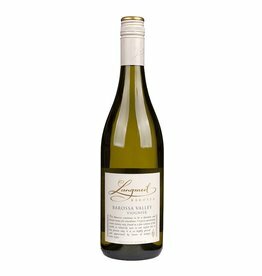 The Langmeil Dry Riesling grows in the rather cool Eden Valley and is produced in a place called Wattle Brae from an old vineyard with nearly 50 years old bushy vines. 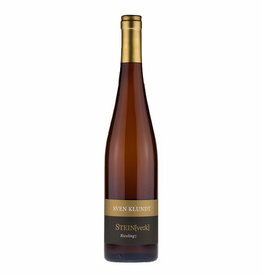 The vinification of the old vines is, however, very contemporary, the cool fermentation creates a fruit-intensive Riesling with the aroma of exotic fruits such as pineapple and limes. 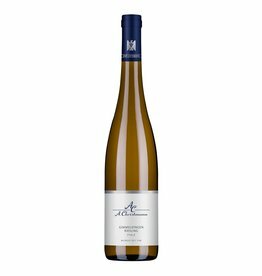 On the palate it shows freshness and fine minerality, with a relatively moderate alcohol content of only 11.5% .